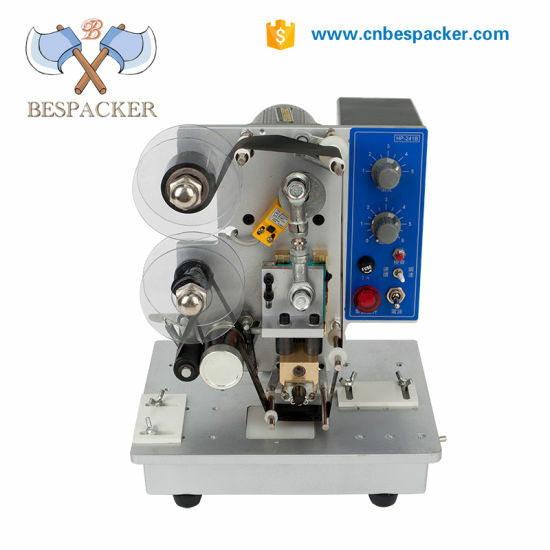 Electric Ribbon Coding Machine, Ribbon Coding Machine, High Efficiency Coding Machine manufacturer / supplier in China, offering Manual Hot Stamping Date Inkjet Coder, Manual Plastic Bag Sealing Machine Paper Bag Sealing Machine, Handy Plastic Bag Sealer Sealing Machine Impulse and so on. 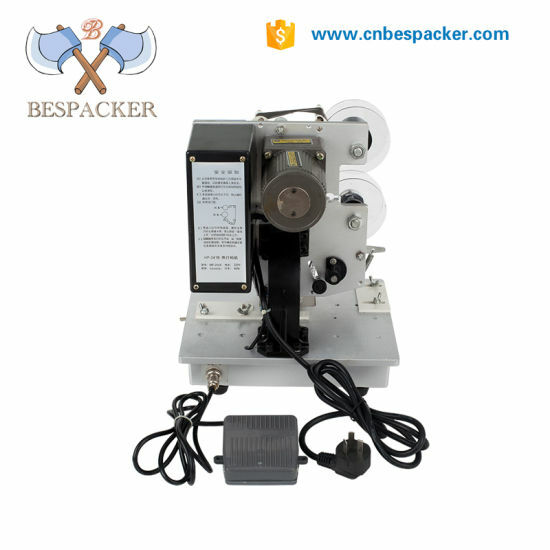 Electric ribbon printers use colored tape instead of ink roller to print any soft printed packaging material that is very easy to dry without sticking. In addition, changing the letters is very convenient. 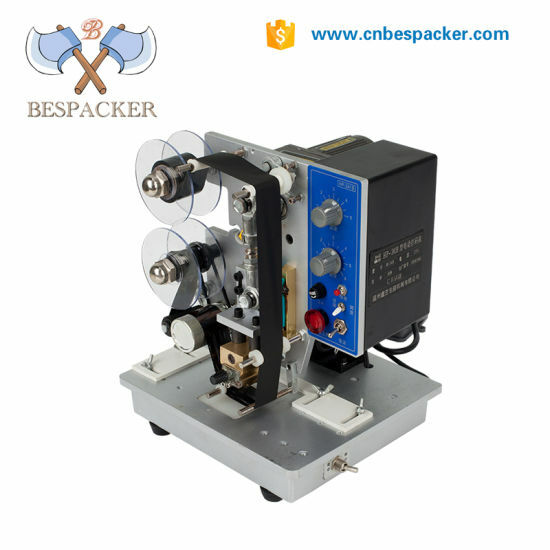 This model can be set to print only 1 line as the lot number, 2 lines only as production time and expiration time, and 3 lines as production time, lot number and expiration date. 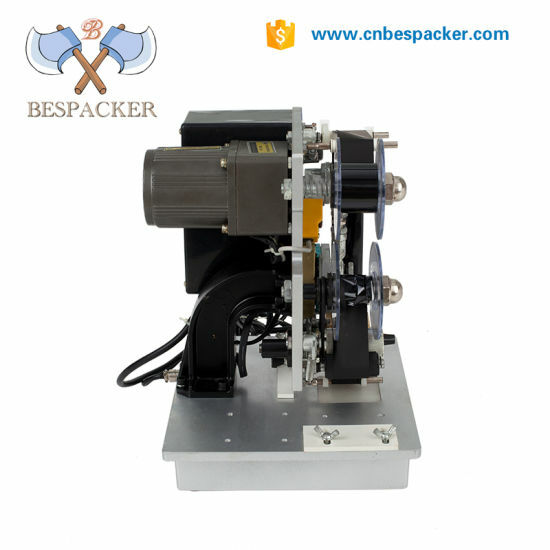 The printer can print 1-3 lines, suitable for a variety of aluminum foil, plastic film bags, widely used. 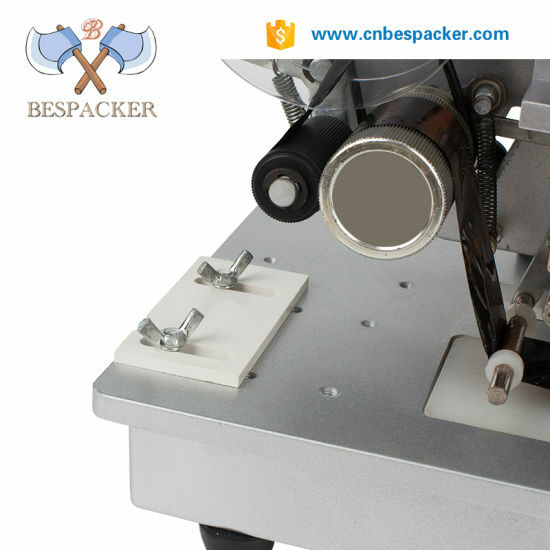 Turn on the machine, adjust the temperature time, and then warm up 10-15 minutes better.